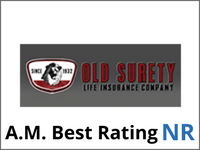 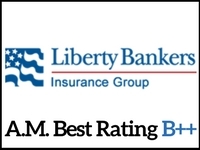 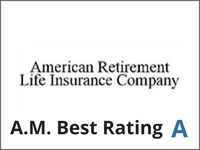 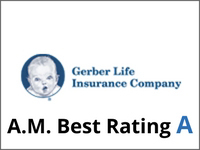 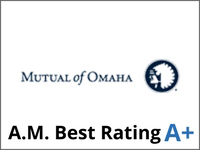 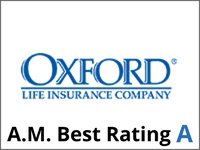 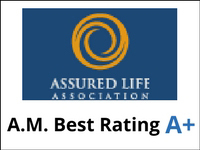 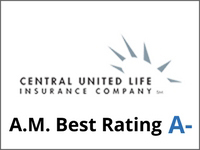 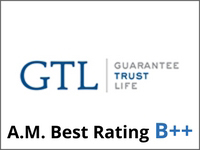 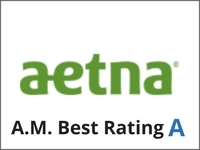 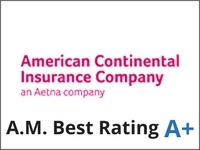 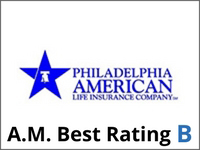 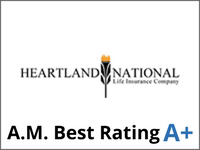 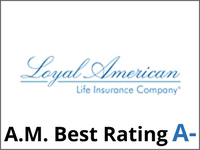 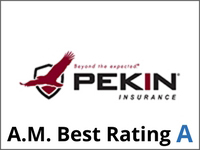 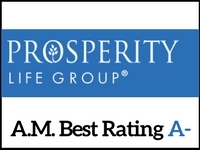 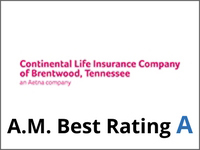 Our partners A.M. Best was founded in 1899 by Alfred M. Best with the mission to report on the financial stability of insurers and the insurance industry. 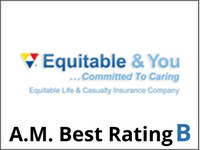 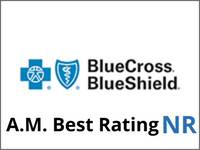 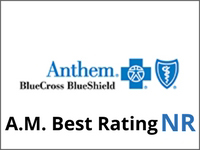 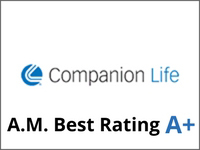 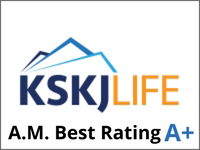 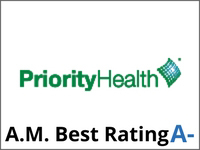 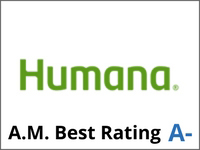 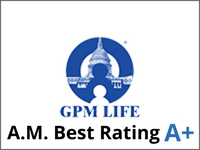 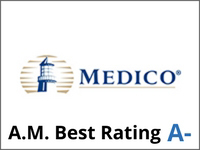 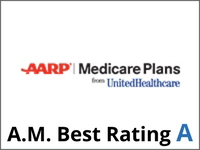 It is the oldest and most widely recognized provider of ratings, financial data and news with an exclusive insurance industry focus. 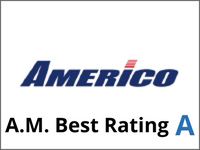 Ratings are issued on over 3,500 companies in more than 80 countries worldwide. 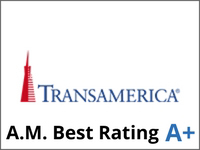 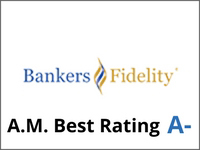 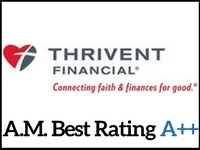 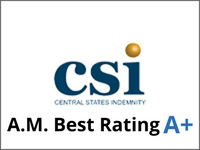 Best’s Credit Ratings are recognized as a benchmark for assessing a rated organization’s financial strength as well as the credit quality of its obligations.